Palmdale Water District Providing high quality water to our current and future customers at a reasonable cost. Providing high quality water to our current and future customers at a reasonable cost. The Palmdale Water District Board of Directors view presentations to help them understand projects and issues brought before them. These presentations educate the Board and public on the affairs, projects and events the District participates in. The following links are for recent presentations made to the Board of Directors. 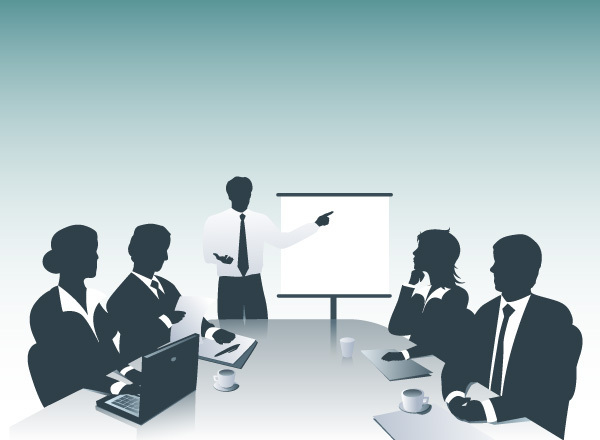 Should you require additional information on presentations please contact us. Information is updated as it become available. Turn off the water while brushing your teeth or while shaving. Use a glass of water instead of running the tap when brushing your teeth and SAVE… 3 or more gallons of water per brushing. 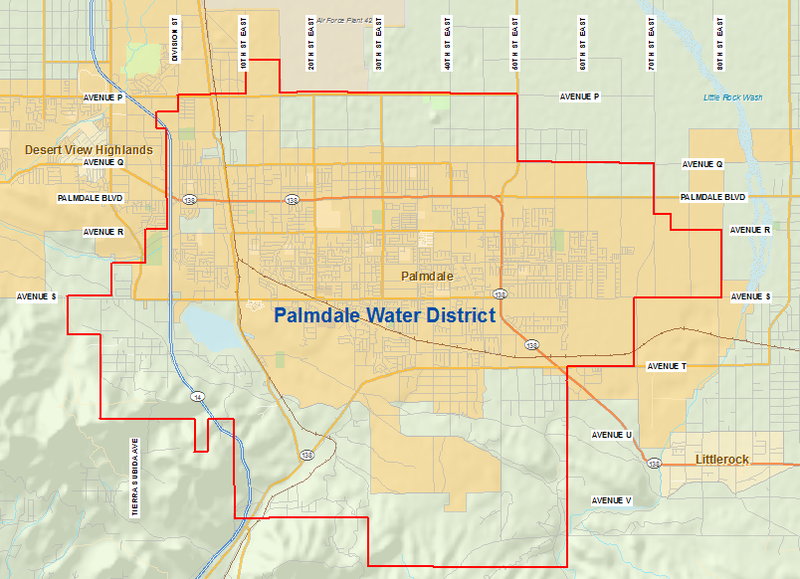 Subscribe to Palmdale Water District's mailing list and receive important notifications by email. We never share customer's emails and you can unsubscribe at any time. The District office will be closed in observance of Memorial Day.